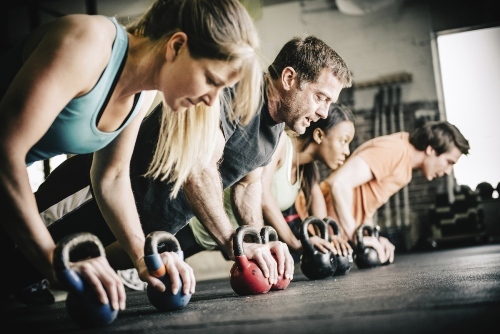 Facts about Crossfit tell you about a fitness program. The creator of the program is Greg Glassman. In 2000, Greg Glassman and Lauren Jenai established Crossfit Inc. This trademark has been registered in the company. This program is very popular in United States. 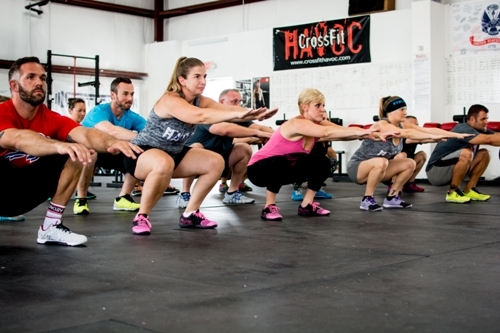 More than 50 percent of Crossfit’s members are based in US. Let’s check other interesting facts about Crossfit in the below post. The members of more than 13,000 affiliated gyms practice Crossfit. Crossfit is recognized by the people as a competitive fitness sport and physical exercise philosophy. 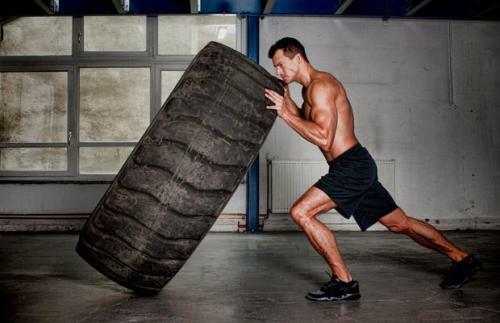 There are various elements of workouts that you can do if you follow Crossfit. You can do girevoy sport, gymnastics, Olympic weightlifting, high intensity interval training, strongman, calisthenics and powerlifting. WOD stands for workout of the day. It is performed by the individual who completes the daily workout. In 2000, Greg Glassman and Lauren Jenai established Crossfit, Inc. 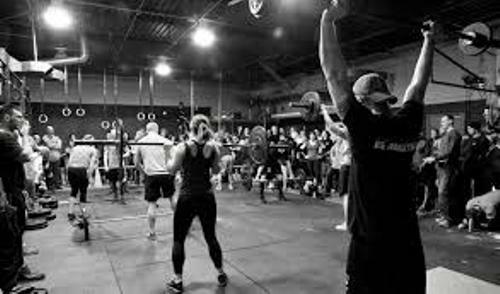 The location of the first gym of Crossfit was in Santa Cruz, California. Crossfit North in Seattle, Washington is the first affiliated gym. By 2005, there were around 13 affiliated gyms of Crossfit. Now it has more than 13,000 affiliated gyms. There are several notable coaches in Crossfit. Those include Bob Harper, John Welbourn, Mike Burgener and Louie Simmons. Facts about Crossfit 6: who controls Crossfit? Crossfit is fully controlled by Glassman after he and Lauren divorced. Summit Partners lent Glassman $16 million to buy the share of Lauren in Crossfit Company. 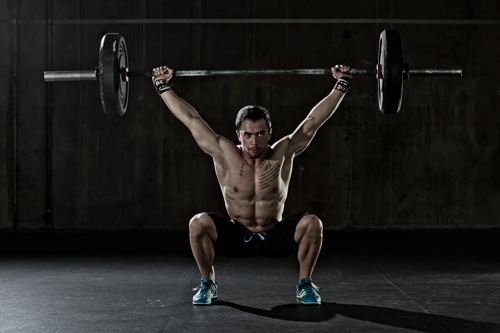 The program offered by Crossfit is the mixture of Olympic weightlifting, body weight exercise and aerobic exercise. Check facts about Conor McGregor here. You can do WOD, a skill development segment, group stretching and warm up if you are enrolled in hour long classes. The score or rank is applied when you do WOD. It is used to inform the individual progress as well as competition. The additional classes are available too. If you are not interested with WOD, you can focus on Olympic weightlifting. Find facts about Cristiano Ronaldo here. Do you like reading facts about Crossfit?